We specialise in the repair and reconditioning of diesel injection pumps and injectors. 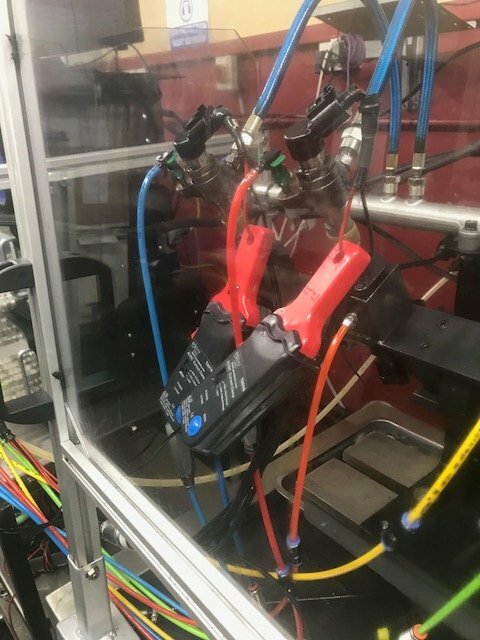 Corry Diesel Systems uses only test equipment specified by the diesel pump and injector manufacturers for checking and calibrating their pumps and injectors. Corry Diesel Systems replaces all worn parts with genuine replacement parts. Reconditioned units carry a twelve month warranty from date of invoice. Corry Diesel Systems's facility has been designed to meet the demands of the worlds leading diesel injection system and component manufacturers. Corry Diesel Systems also operates a quality control system which ensures traceability of all work carried out. A nation-wide collection and delivery service is provided, Corry Diesel Systems provides a 24 hour turnaround in so far as it is humanly possible. 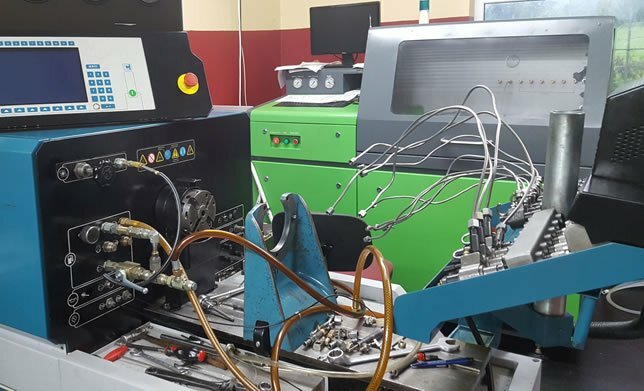 Corry Diesel Systems operates four test benches. Three of these benches are state-of-the-art computer controlled. All of these benches are used to calibrate pumps and injectors to original manufacturers specifications after reconditioning. Although private enquiries and work is welcome our specialist service is aimed toward the trade sector where we support main dealerships and distributors.